Anthony and Christine Snell run an established award winning soft fruit farm based in South Herefordshire. The family farm grow fruit varieties especially for their flavour, harvest them in the height of the season and quickly freeze to ensure locked in freshness. 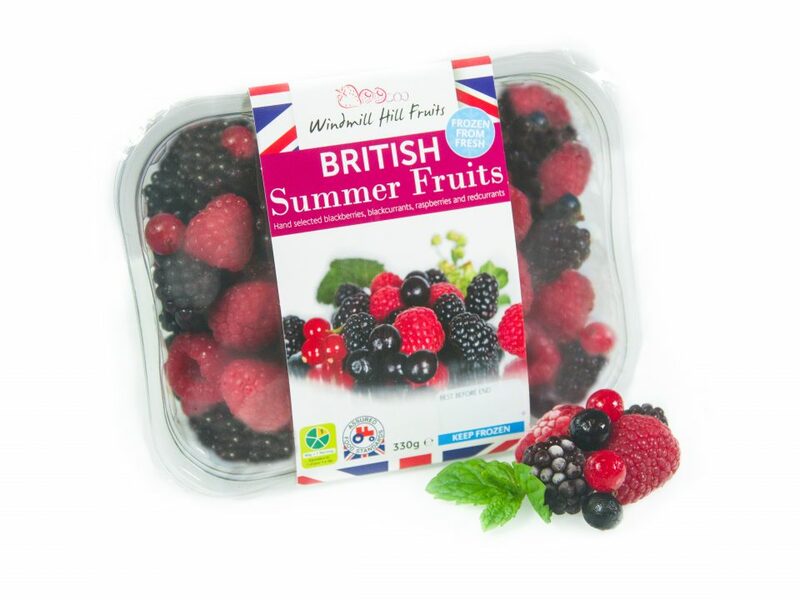 Delighted to have won 2 stars at the Great Taste Awards @guildoffinefood with our Summer Fruits. Some fantastic judges comments including “…High quality fruit – prepared ready to serve in many ways”. We are extremely happy!! !